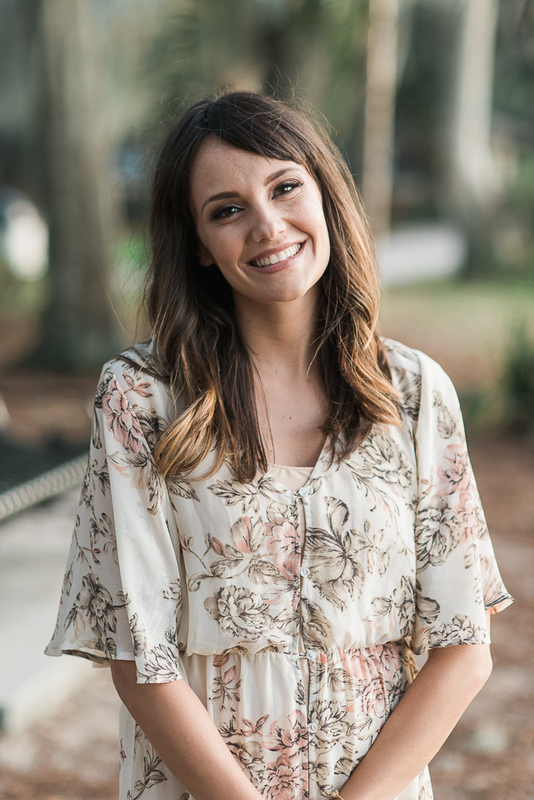 I’m Ashley, a Central Florida-based photographer. I’m a follower of Jesus, wife to Mark (who also happens to be my second shooter), mama to Kylin, Jack, and Beau, and lover of people, coffee, naps, art, and love itself. My love for people led me to pursue a Bachelor’s degree in Social Work from the Florida State University. After I graduated in 2007, I went on to work at my home church as the director of Children’s Ministry, where I got to pour into the lives of close to 50 families in my community. The love I got to witness each week—between spouses, siblings, parents, children, and friends—was truly an inspiration to me, and it ignited within me a passion that began to grow; I wanted to find a way to tell the stories of the love between people in an artistic and authentic way. And that’s when I knew I wanted to become a photographer. In 2008, I enrolled at Lively Technical Institute with my heart set on making this dream a reality, and in the fall of 2009, I shot my very first wedding, my eyes clouded with joyous tears. Even after all these years of doing this, I still can’t get through a wedding without crying; not only am I witnessing the most beautiful outward expression of love, but I’m also fulfilling my calling as an artist to show this love to the rest of the world. It would be an absolute honor for me to tell the story of your love, be it your engagement, wedding, children, maternity, or family, boudoir, or portraits. While I am in the Orlando area, I will happily travel to wherever you are in order to bring your love story to life. Thanks for stopping by! I am so glad to meet you.